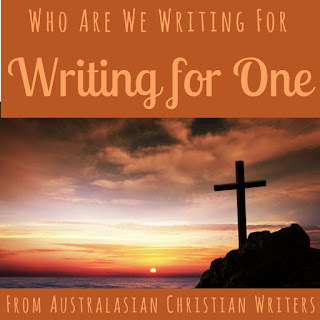 Australasian Christian Writers: Who Are We Writing For? I often come across writers who are considering writing a book, or who have just published their first book. Someone will invariably ask who the book is for. Many new authors have a common response: their book is for everyone. I have news for them: it's not. The only book ever written that is truly for everyone is the Bible (and the pedantic will say that's not actually one book. It's 66 books in two major sections, the Old and New Testaments). Even if we accept the Bible as one book, we also have to accept another truth: It might have been written for everyone, but not everyone cares. Even those who say they care often show a woeful lack of knowledge of the contents. Not even the Bible can please everyone. This is why savvy authors don't try to please everyone. Instead, they focus in on a target market. Their favourite book, movie, TV show? All these questions can help us better understand our target reader. Some writers identify with their target reader to the point they have an audience of one. One person they are writing for. This may be a real (unnamed) person. Or it might be an avatar, a made-up person who symbolises their target reader. Christian writers often talk about writing for an audience of one when they actually mean an audience of One: God. While I understand and respect the sentiment, it has always struck me a somewhat redundant. We're talking about God. The all-knowing, all-seeing, ever-present God. He knows our hearts and our minds. Our writing isn't telling Him anything He doesn't already know. So what's the point in writing for an audience of One? I've considered this, and I think it's a question of obedience. Obedience to God, obedience to His Word, obedience to our calling. In Writing in Obedience, Terry Burns and Linda W Yezak describe Christian writers as either writing as a calling, or writing as an offering. Both are forms of obedience. If we believe we have a calling to write, then we must be obedient to that calling. We must write, and we must write what we believe God has called us to write. Writing as an offering means writing as a gift to God. I see it as an act of worship. We might not all be called to write, but we are all called to worship. Some people worship through music and song. Some worship through prayer, through words. There is nothing to say one form of worship is better than another. It all comes down to our heart attitude. If writing is your form of worship, then write. So are we writing for an audience of one? Or One? I do believe we should write for an audience of two: One plus one. We write for the One as an act of obedience, whether that's a calling or an offering. The key is obedience: knowing what we are writing, and who we are writing for. The One and the one. This is a fascinating topic, Iola, and I hope the group shares their perspectives in the comments. When I set out to write Angelguard I was determined to get published. "I'm not going to spend all this time writing a novel and not have some people read it" was my attitude at the time. But over the years I'mve come to wonder more if the audience is first and foremost us, the writer. Often the Lord uses the writing experience to teach us stuff about ourselves. Through either calling or offering we seek to answer questions that He has placed on our hearts to explore. Story helps us to discover the truth and as result draw closer to Him through the process of writing the story. Everything after that really is a bonus. Yes, the Lord will use the fruits of our experience to impact others but that might simply be us reflecting more of Christ in how we live. Some might wonder if what I'm saying is a bit self-absorbed but the Lord matures people in many different ways. For some of us, He will use our writing to do that and hence, our writing is another simply another form of worship. Thanks again, Iola, for the interesting post. I really appreciated Burns and Yezak's book. 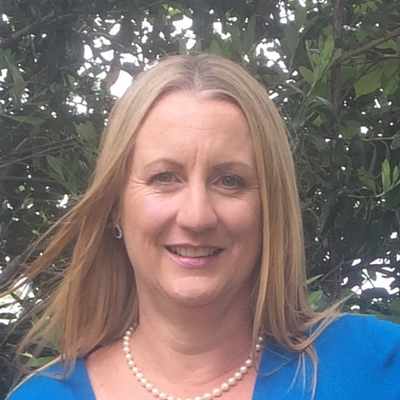 Hi Iola, Thanks for sharing your perspective on this topic. I sometimes think the issue writers face isn’t necessarily around identifying their calling or offering, but having the resilience to follow through despite opposition and naysayers and distractions. 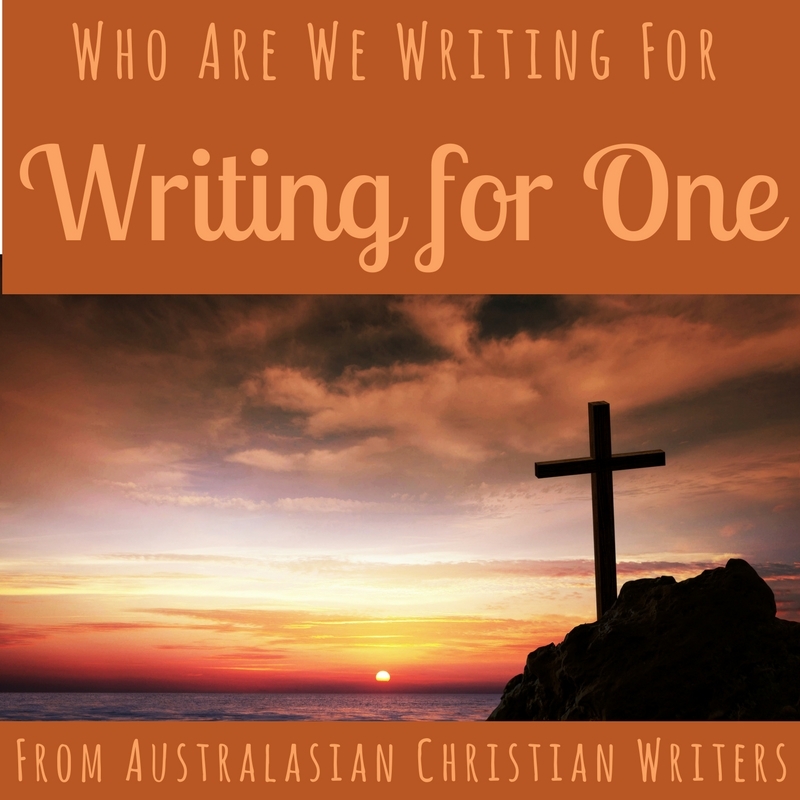 The ‘Audience of One’ can mean writing for His glory and being a vessel for His words as the primary audience. Publication and being read by others is a bonus rather than the goal. Or, it could mean our writing will primarily have an impact on us. We learn and grow in our faith during the creative process as we wrestle with issues and questions, as described by Ian in his comment above. Ian, I don’t think that’s self-absorbed. It’s the opposite position that has the stronger focus on self, eg. ‘I have a message that I must share with the world.’ This is typically the opinion expressed by writers who take issue with our ACW policy of not promoting books by vanity presses - the group leaders/moderators are wrong/unchristian/mean for preventing them from ‘sharing their message’. Ian, you’ve also touched on another issue writers face, which is judgment from others regarding the purpose and content of their writing. Whether this is being looked down upon for writing in a particular genre, or writing for the general market rather than the Christian market, or writing primarily as a creative expression without a defined publication goal. It’s sad to see writers crippled by doubt or quitting writing altogether because others have questioned or criticised their motive and purpose for writing in the first instance. All that to say, it’s what the Lord thinks (not other people) that matters the most. If I’d listened to the naysayers years ago who told me writing Christian Romance was wrong and unbiblical and unchristian, I wouldn’t be here today commenting on this post. We each have a unique writing journey we can embark on as we seek His will and write for His glory.